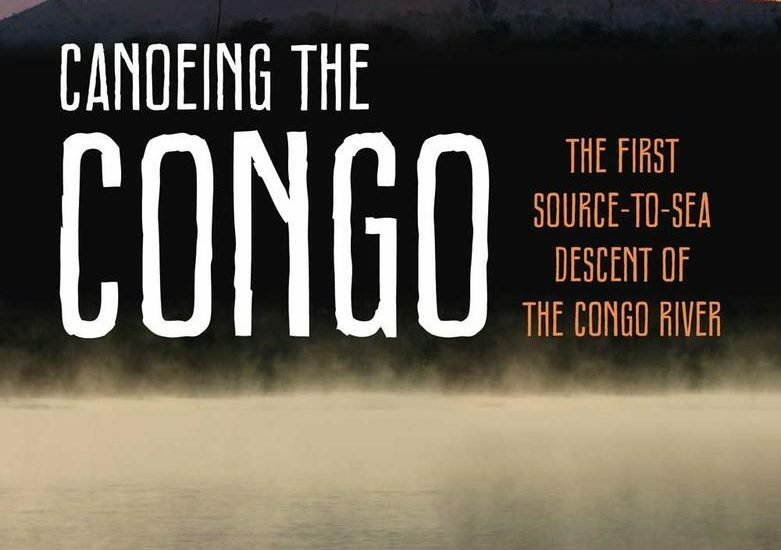 This is the story of the first source-to-sea descent of the Congo River, completed by former Royal Marine Phil Harwood. I really enjoyed this book. 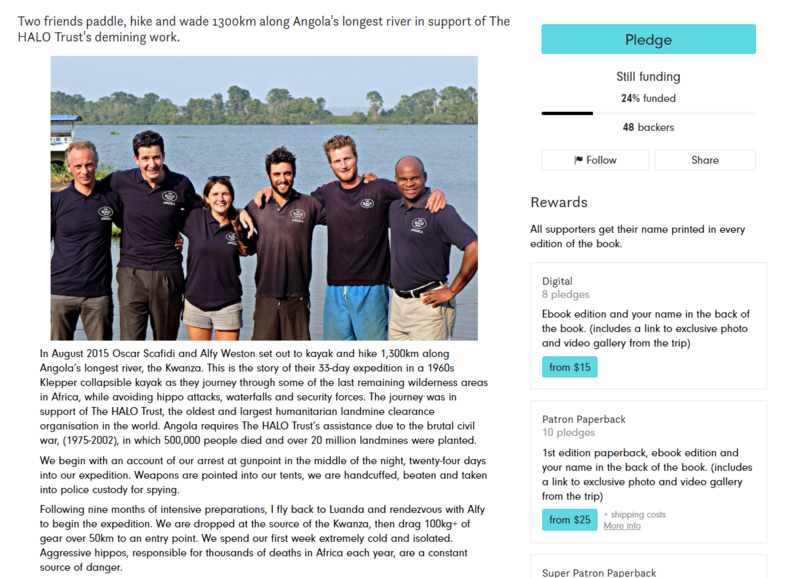 Firstly, because it tells the story of a truly epic expedition. 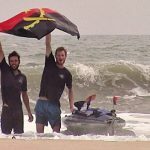 He covered around 4700km in five months along a very remote and treacherous African river. That in itself is worthy of praise. 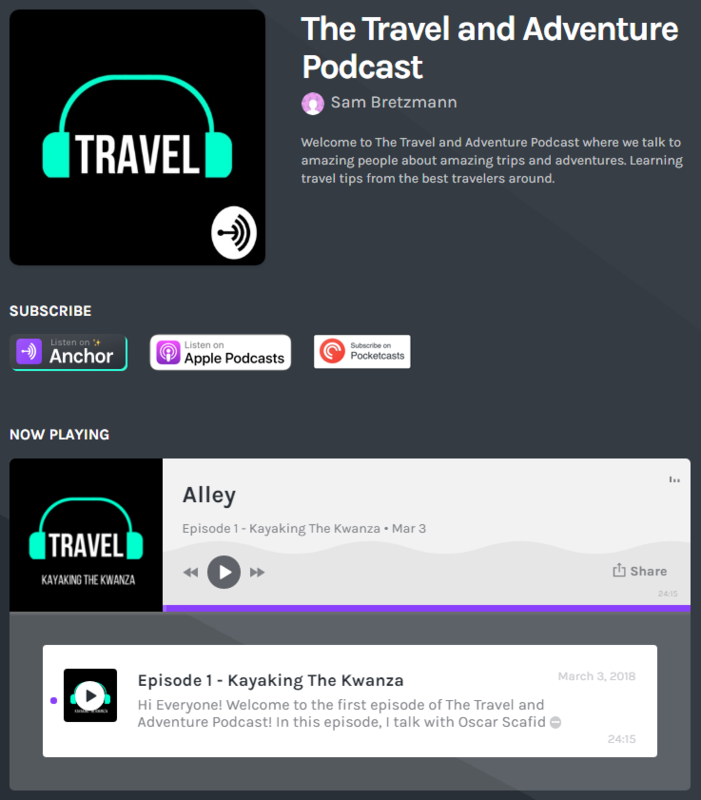 However, Phil manages to avoid the main element that I find frustrating in the adventure travel genre: hyping up the danger. In fact, without a bit of background research, the casual reader might come away without any idea just how dangerous the journey was. 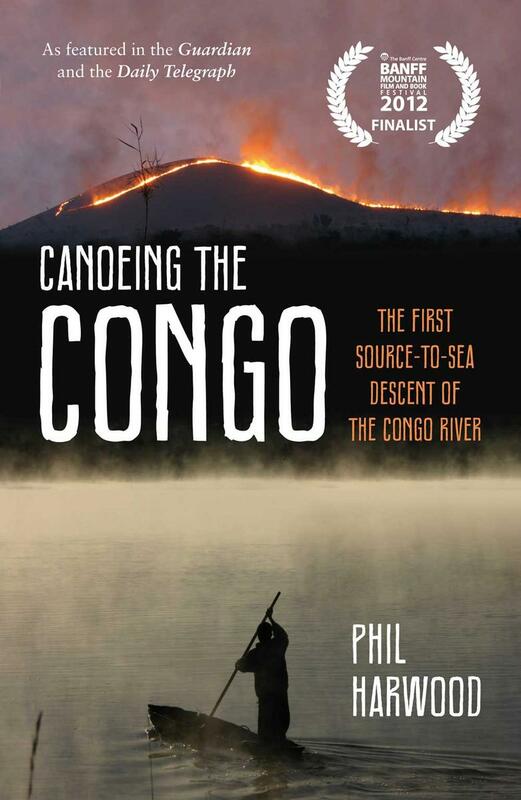 Hippos, crocodiles, rapids, Malaria and political instability all could have brought the expedition to a tragic conclusion, but Phil outlines the risks with refreshing understatement. I also thought the relationships Phil describes were great. Local fishermen such as the brothers Leonardo, John, and Valatay or aspiring pharmacy owner Janvier really stick in the memory and help to give a voice to these remote river communities. It is a shame that their generosity contrasts so starkly with the greed of the numerous officials that we meet along the way. Having traveled (and been arrested) in the DRC, I can tell that these descriptions of encounters with the military, law enforcement and customs officials and not exaggerations! If you have lived or worked in Africa, these descriptions will certainly resonate, and again, the contrast with the local fishermen is stark. We hear a little of the tragic recent history of the areas that he passes through, but the history is never intrusive. 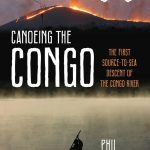 He has done a good job of condensing a five-month journey down to a 274-page book, with a more in-depth focus on the wild, remote early stages of the expedition. We get snippets of Conrad, Stanley, and Livingstone from time to time, which have caused outrage amongst some commentators. However, I never get the impression that Phil is living a colonial fantasy, or trying to make comparisons between himself and the Victorian explorers. 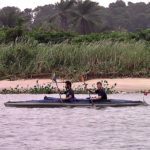 I just think their activities on the river are easy to reference points throughout the journey and serve to break up the journey. I would not go that far, but it would be nice to hear a little more from Phil on how he reacted to some of the challenges he faced, and what was going through his mind at the time. It seems unlikely that there were not more moments of terror or despair, but we do not hear much about them here. Likewise, details on the motivations for the trip are quite patchy. This is a fascinating area that I would love to learn more about. Overall, this is a highly readable account of an incredible journey. He mentions something about doing the Zambezi next. I hope he does and writes us a similar account to enjoy!